Bethesda Softworks, a company of ZeniMax Media, announces the availability on consoles of the new downloadable game pack for The Elder Scrolls Online: Clockwork City and Update 16. Clockwork City is available for free for all members of ESO Plus or at the purchase in the Crown Store at stake for 2,000 crowns. 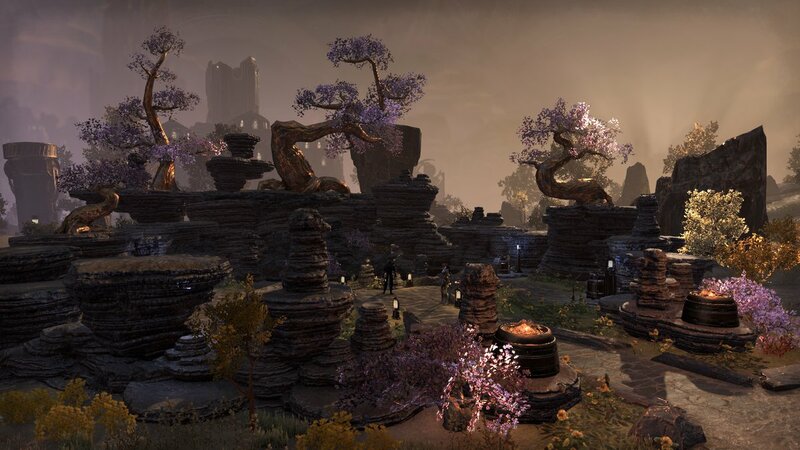 • Discover the secrets of the mechanical city: its very existence is a closely guarded secret, and its location known to a few elected out of the private circle of Sotha Sil. But intrepid explorers today will face the masterpiece of the Clockwork God for the first time in The Elder Scrolls Online. 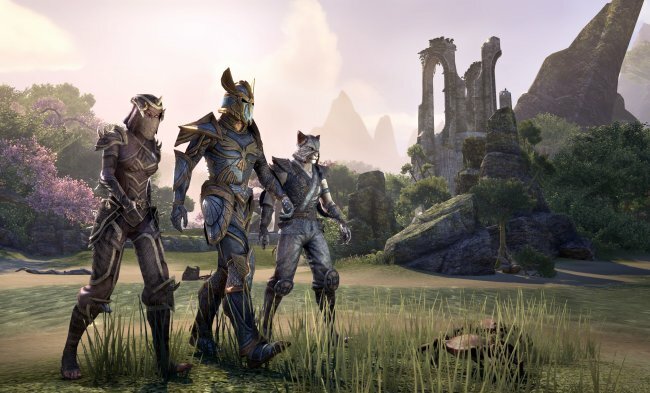 • A new world to explore: In the Clockwork City downloadable game pack, the player will have to drill a daedric conspiracy, but the whole field is a mystery in itself. Its true function and nature will perhaps be the greatest of all the enigmas! Update 16 is a free update of the basic game that everyone will enjoy. It includes many fixes, performance enhancements, and Xbox One X support. It introduces the new Transmutation system that will allow players to adapt their character's equipment to their style. Finally, the basic game update will also add a battlefield mode for ESO owners: Morrowind: Crazy King. In this new mode, a team must control a capture point that moves randomly on the map.